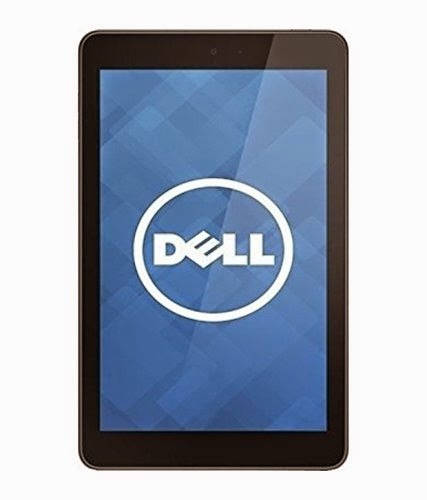 Amazon exclusive discount offer of more than 5000 Rs on 16 GB Calling Tablet Dell Venue 7 3000 Series. The tablet also have 7 inches Screen, 4550 mAh powerfull battery, 1 GB RAM, 1.6 GHz intel Atom Dual core processor, 5 MP Camera with a Front camera too. It's a lowest price deal you can ever get from the brand like Intel. Normal Price of Dell venue 7 tablet is 14999 Rs in India, but here the Deal price, you are getting from amazon is 9939 Rs in this Exclusive offer. For more Regular updates about offers, deals and Loot price discounts, stay connected with All India Coupons. Don't forget to Subscribe us below via Email.